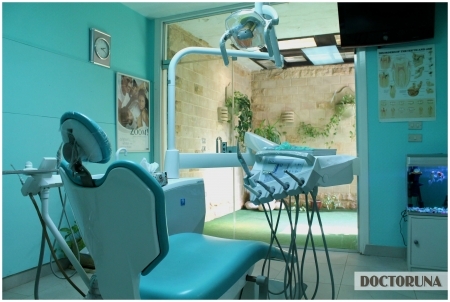 At Smile House Dental Center, Dr.Moataz offers advanced dental cosmetic services with the recent technologies. 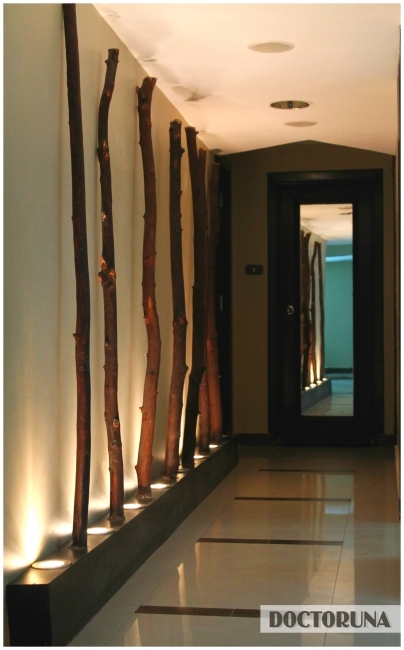 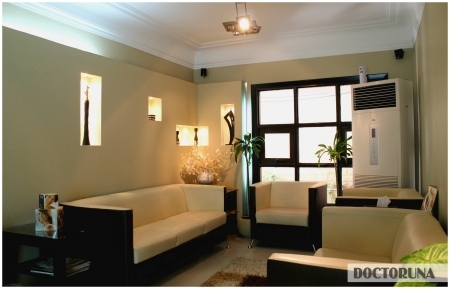 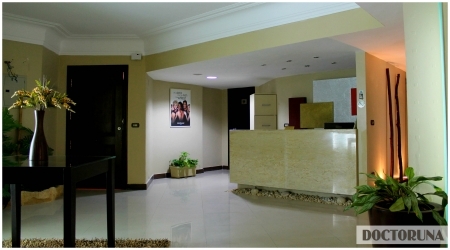 The center's atmosphere is welcoming and relaxing, providing a stress free experience. 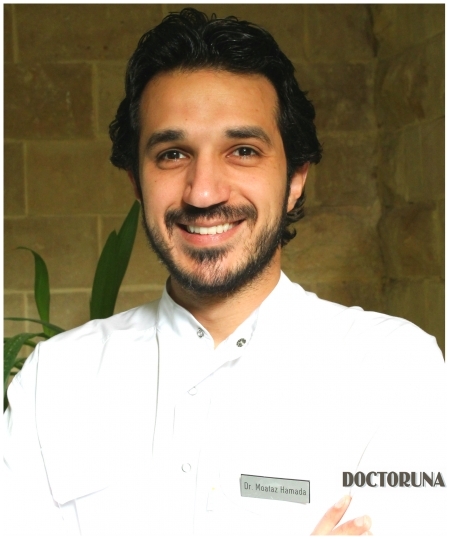 Dr.Moataz will provide you with a full explanation of your dentistry needs and the proposed treatment plan. 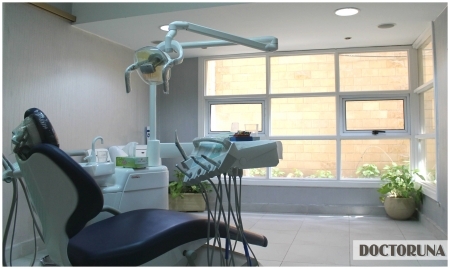 The whole team at Smile House Dental Center will answer all your questions and provide you with all the details to assure you that there will be no surprises except your new smile.